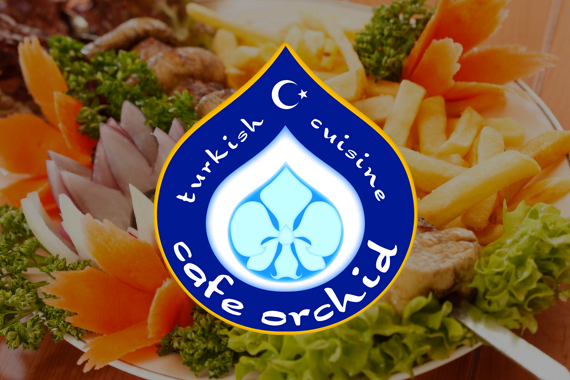 Cafe Orchid offers delicious authentic Turkish cooking in Chicago, Illinois. "Do you have a go-to order or do you try something new every time?" "Planning a delicious dinner date is the quickest way to anyone's heart." "What makes you happier: our delicious food or our top-notch service?" "They say you can't please everyone, but this has a way of keeping all taste-buds happy." "Neighbors, friends, community -- What does local mean to you?" Great food, especially for a late night meal when other places are already closed. Great service! Would recommend this restaurant to anyone! The falafel and shrimp sauté were amazing. Yes, I'd like to receive news from Cafe Orchid. Sign up for the Cafe Orchid Newsletter!